Off the coast of Mexico, Isla Holbox offers a trio of intrigues: open beaches, a budding restaurant scene and the world’s largest fish. Several weeks before I found myself uncomfortably close to the world’s largest shark, I told a few folks I would be going to Holbox. “Whole what?” asked more than one. The celebrated Chef Federico López visited our beautiful Holbox island. Holbox is a magic place, where the Gulf waters meet the Caribbean sea and where a great variety of species have their habitat. VIP Holbox team would like to wish you a very beautiful and happy 2016. It was an exceptional year for us and we thank all our customers and fans, but also our families and friends, for these incredible moments. Posted by Ceil Miller-Bouchet in Beyond the Guidebook on October 29, 2015. Follow the links to check more of her articles! You read about the island, you saw the pictures, you fell in love with Holbox. But… how to get there? Don’t worry. There’s a fast, comfortable, safe, nothing-to-think-about way: you can hire a transfer. ¿Por qué es importante usar protector solar biodegradable? You’ll be tickled pink when you see the flock of flamboyant, pink-feathered birds that visit the Holbox from April to October. Holbox is an island located northeast of the Yucatán peninsula. 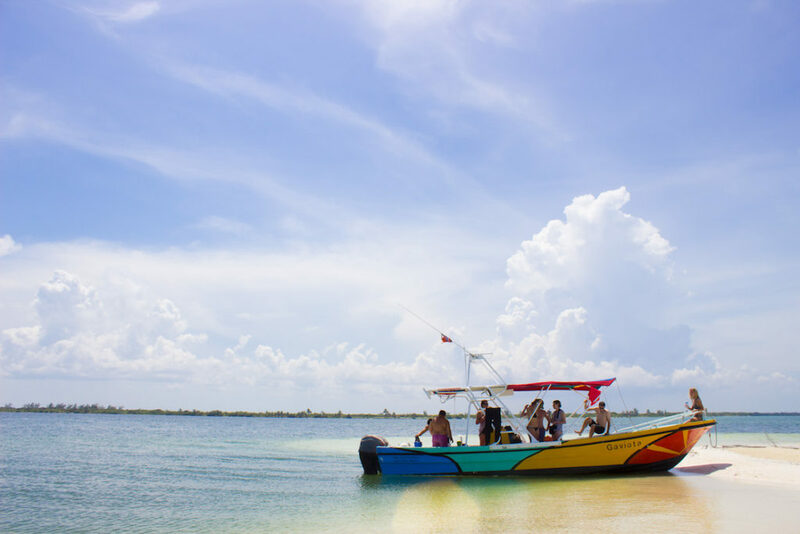 As it is an island, you have to go to Chiquilá, the town where ferries depart to Holbox. Holbox is a small island northeast of the Yucatán peninsula. Near here, the waters of the Gulf meet the Caribbean. Its name, in Yucatan’s Maya, means “black hole”.